Our 4th Future Leaders Summit was a great success, better and wilder than ever before! 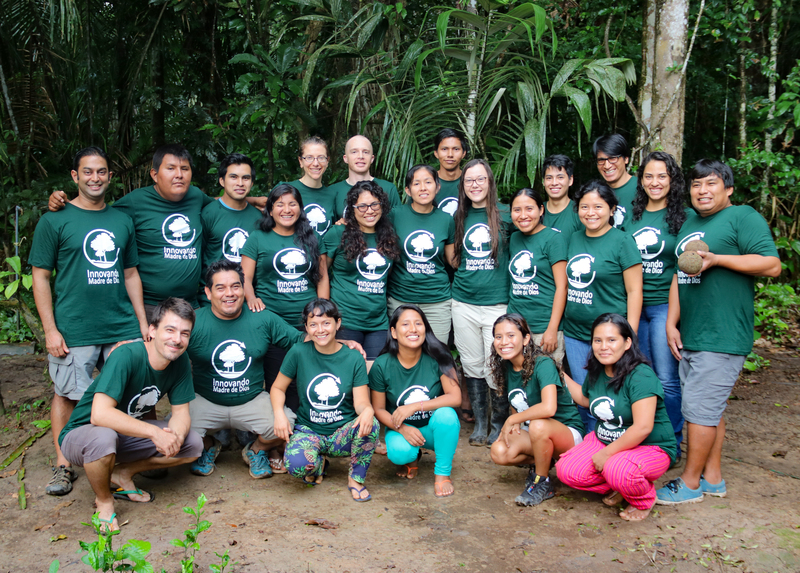 This was the first year that the Future Leaders Program was able to directly collaborate with ARCAmazon & LPAC, situated in the heart of the Amazon. The focus of the Summit became the health and vitality of the Las Piedras river watershed including the environment, its communities, and economic stability. The fourth year also brought us a huge leap closer to our goal of uniting 50 young innovators with the forest, having created a diverse network of 46 young people, including economists, students, conservationists, political activists, teachers, and business people. Our teachers and main organizers, Liz Feldman and Jason Scullion, who are never short of infectious energy, enthusiasm, and knowledge. A special thank you to Varun Swamy for joining us this year and doing a fantastic job of interpreting the ecological secrets of the jungle with the participants. And not forgetting Luis Garcia from ARCAmazon, who made a surprise visit to teach this year, and has shared his creativity and knowledge to coordinate and teach on this program since it started 4 years ago. We also want to thank our past participants, whose advice and friendship made the experience far richer for new participants. In particular, we are extremely grateful to Vanessa Soto for her support in outreach and coordination. Our photographer Casey – who took some brilliant photographs, allowing us to share the inspiration of Las Piedras with the rest of the world. And LPAC manager Dave Johnston and his team – who played a massive role in organizing the Summit, provided excellent guides, and ensured the whole event ran as smoothly as it did. Special thanks go to Alfredo and Elvis for their endless support and good cheer, and Vladie and Roy for their excellent cooking. For us, another year is over, but for the participants, with newly gained skills in sustainable business development & leadership and a supportive network of likeminded innovators, it is a new start. All of our future leaders now have access to a $2,000 grant, which they can apply for to make their business plans a reality, ensuring a healthy watershed and protecting local livelihoods. 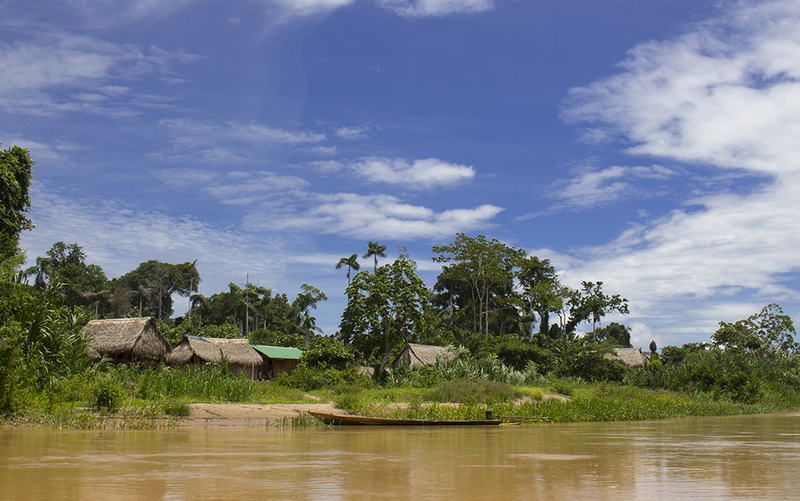 Lots of work still remains in terms of protecting the biodiversity of Madre de Dios, but Future Leaders is making our future just that little bit brighter, for Madre de Dios and all the communities that live there. Of course, would not be where we are today with the Future Leaders if it were not for our amazing 2017 supporters and funders, including LUSH Cosmetics and KIWI Energy EcoGold. More news from Future Leaders 2017 is coming soon! To keep up with the latest updates, please follow us on Twitter and Facebook.